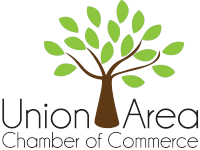 Join the Union Area Chamber of Commerce for the 16th annual Sunrise Scramble Golf Tournament on August 2, 2019. 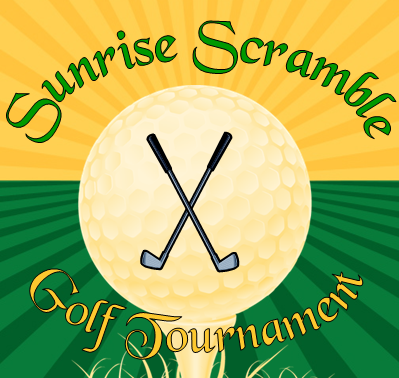 This 4-person scramble will held at Birch Creek Golf Club. 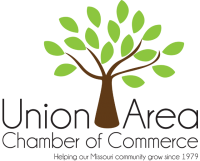 *Proceeds from the tournament benefit the Chamber's Union High School Scholarship Fund.